But now is the time to share another really delicious and practical one week vegan menu with you. It also contains a full grocery shopping list. Can it get in easier? This week's menu is really seasonal. It contains a lot of mushrooms and some juicy pumpkin. It all smells and tastes likes Fall and in the best sense of it. All these meals will be ready in 10-40 minutes and serve about 4 people. Also, if you haven't already, check out the previous weekly menus here. I love to prepare easy and fast rice dishes. My usual quick meal contains some rice, onions, tomato juice and some vegetables. Rice is such a versatile grain. You can add almost anything to rice to make a filling and tasty lunch or dinner. 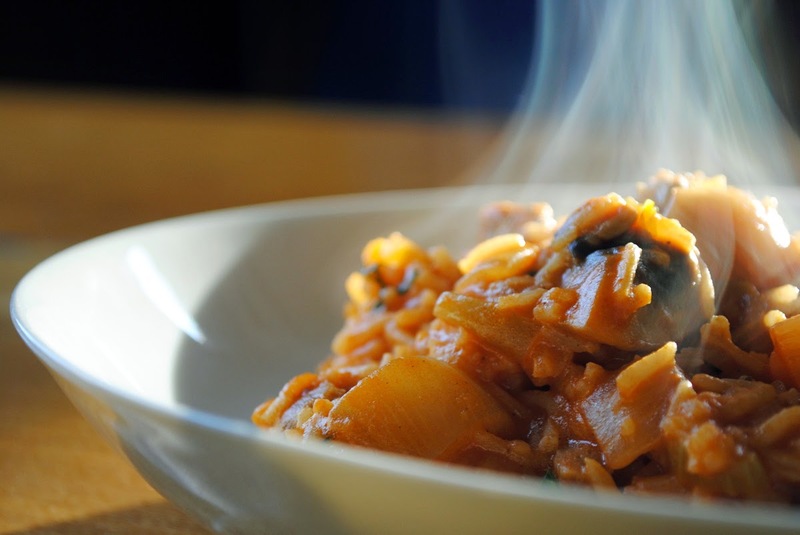 Since it is a mushroom season, I strongly recommend to make this tomato and mushroom rice for your Monday dinner. These crispy carrot cutlets are so easy to prepare and everyone in the family should love them. Protein rich beans, juicy carrots and fragrant herbs and spices are combined in these cutlets, which are perfect served with some potatoes or as a burger. 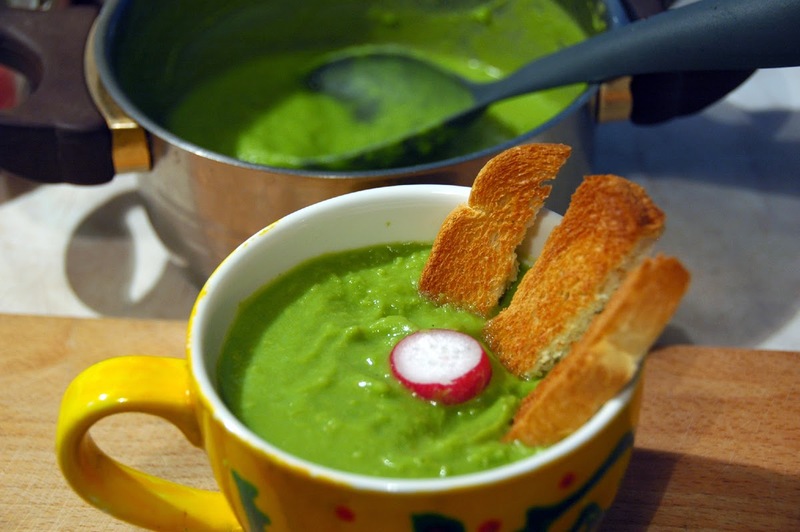 Do you believe that this super fast green pea soup is ready in 10 minutes? I guess you have to prepare it to see for yourself. So natural, vibrantly green and quite filling. Serve with some roasted bread strips. 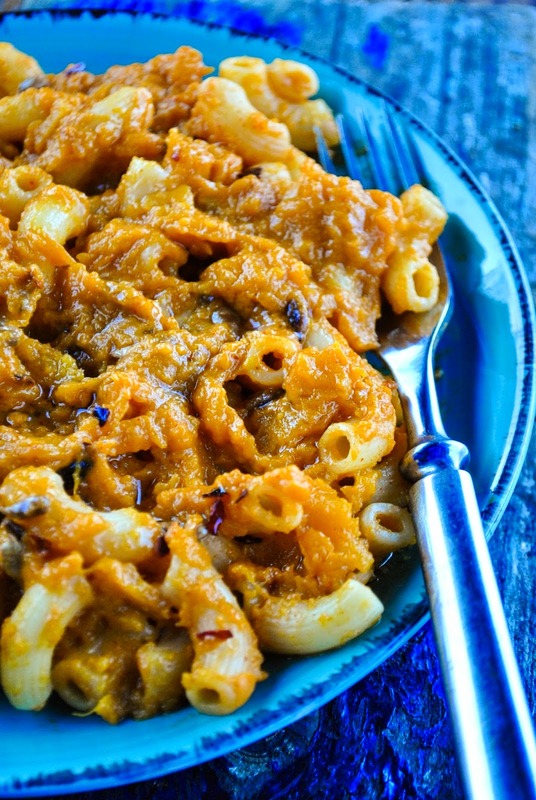 This golden roasted pumpkin pasta is one of the easiest foods you can make out of a pumpkin. Oven baked pumpkin is my favorite way to prepare this beautiful vegetable. I also love to add some chili flakes to my pumpkin pasta to get the heat going. Finally, it is Friday! Celebrate it with home cooked pizza. No need to fret - there is no yeast dough involved. This crust is super thin and crispy and ready in 20 minutes. You can make the whole crust with whole-wheat flour to make it even more healthier and fiber-rich. 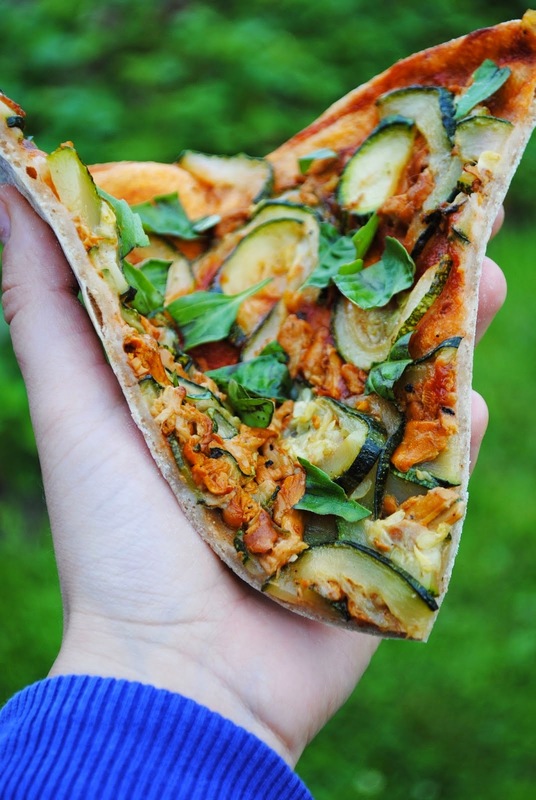 This chanterelle and zucchini pizza has obviously some chanterelles and zucchini as a topping. But you can definitely use some other mushrooms or vegetables if you cannot find any chanterelles. I just have to mention that before writing down the grocery shopping list, I was so hungry that I had to run to the kitchen and eat potatoes with creamy mushroom sauce. I also ate some ripe pineapple for dessert. Isn't vegan food just glorious? But now lets get to the shopping list. I only assume that you have some salt, pepper and oil at your home. If not, definitely buy them too! With this list, you can also really upgrade your spice rack, since it has many. If you have any questions about the ingredients and their availability, definitely let me know! And don't forget you can print the whole list out. Just click the green "Print PDF" button in the bottom left corner of this recipe. 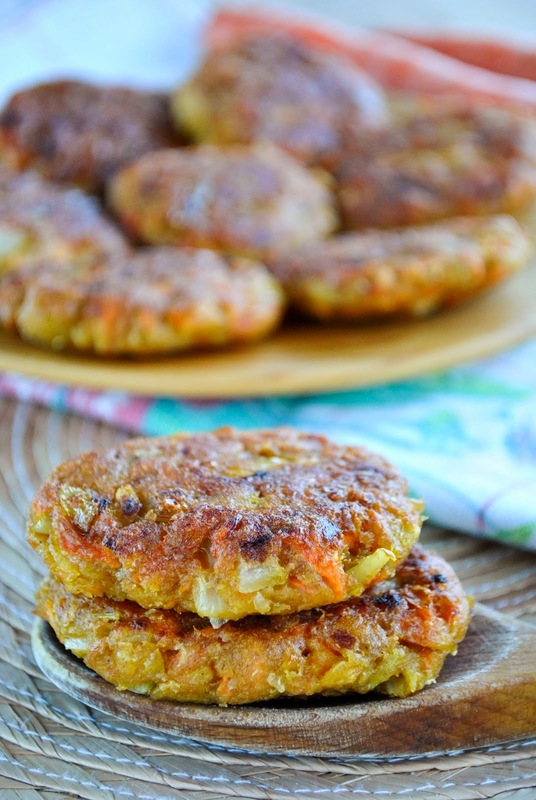 · Also think about the ingredients you would like to serve with the carrot cutlets. 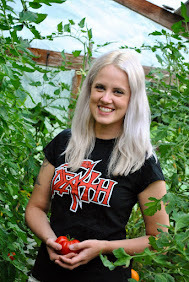 Buy some potatoes for example or some burger buns, lettuce and vegan sauce to make burgers.